Launched in 2005, Sport24 is Greece’s largest sports website. With an expert team of journalists and contributors, Sport24 is undoubtedly the leading sports website in Greece in terms of quality and depth of coverage. The live coverage of major sports events, the innovative Live blog & Live match platforms, multimedia material, premium content, as well as an expert team of columnists, constitute the key elements that have established the site as the top choice of sports fans in Greece. SPORT24 Radio 103,3 fm, constitutes a part of SPORT24, the leading sports website in Greece, covers all sports action 24 hours a day, provides all the information about every sport game, aiming to establish the Sport24 Radio 103,3 fm as the first choice in sports. 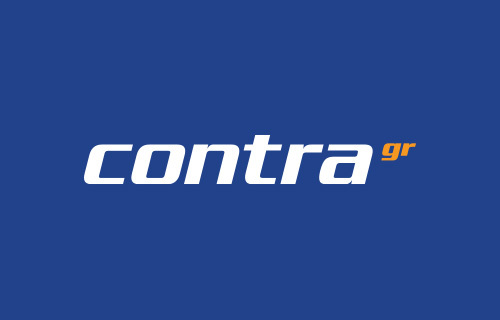 Operating in Greece since 2001, Contra is a leading sports website and remains one of the top destinations on the Greek web. Offering nonstop sports information, Contra provides its users with all the important news for all sports events and championships, live game coverage, newspaper FrontPages, sports columns and an extensive selection of multimedia content. HuffPost Greece is a leading global source of breaking news, opinion, entertainment and community, as well as a highly engaged community for opinion and conversation. HuffPost Greece has 87 million global desktop-only unique visitors per month (comScore, November 2014). The site has over 85,000 bloggers -- from politicians, students and celebrities to academics, parents and policy experts -- who contribute in real-time on the subjects they are most passionate about. HuffPost Greece has editions in the UK, Canada, France, Spain, Italy, Japan, Maghreb, Germany, Brazil, South Korea, Greece and India. HuffPost Greece is part of AOL Inc. (NYSE: AOL). The site you want to share. Based on this philosophy, News 24/7 is one of the leading news websites in the country, with strong identity, and focus on the live coverage of major events and video content, while with the cooperating websites and of course with its mobile site, it constitutes the a complete solution in overall daily information. 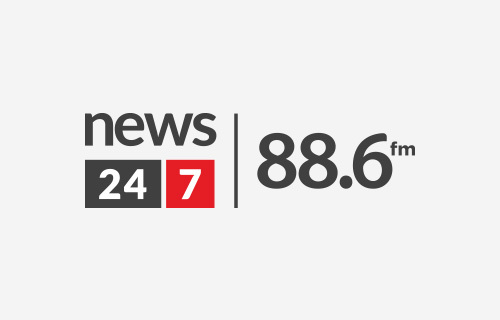 News 24/7 at 88,6 fm is the news radio station of 24MEDIA Group. It is a 7-day news program providing an informative, thoughtful and creative look at the day’s events. The station’s program is dominated by national and international current affairs, politics, culture and economy, hourly news bulletins, and informative, special shows on various topics. Oneman is the leading web destination for the Greek male Internet user, providing a glossy web edition of a men’s magazine, and more. Since its launch in 2011, it has rapidly become the male digital brand per excellence, with a modern perspective on men, social friendly character, and variety of different issues presented with continuous creativity in content. Within 2016 was launched the PopCode, a microsite within Oneman, dedicated to pop culture with various topics regarding cinema, movies, music, games, theater and comics. Ladylike is a website for women with strong personality, who like testing new and different things, as any modern and creative woman does. With a highly appealing and user friendly design, photo galleries and modern content platforms, willingness for shopping and topics related to culture and fashion as well as children and food, Ladylike is distinctly feminine: multilayered and full of surprises. Sportkit is a new digital e-commerce destination, where consumers can find the best products in sports fashion and sports equipment, while at the same time read about the latest fashion trends. This innovative site merges original content with endless e-commerce options, providing at the same time all visitors with access to a search engine with thousands of products from the best online stores & brands of the Greek & international sports fashion web market. Fashions Fade style is eternal and Fashionkit has everything that user needs in order to built a personal style. Fashionkit gathers the biggest Greeks and Foreigns e-shops and presents an extremely big variety of clothes and shoes. Users can easily find eveything conserning Male , Female and Kids style. Fashionkit proposes on a daily bases new trends and unique formal and casual dressing with the best prises. Homekit brings together Greeks and Foreign e shops which are related with House indoor and outdoor Deco. Home Deco is one of the biggest issues that consumers face when they are about to move house or change their Deco style. 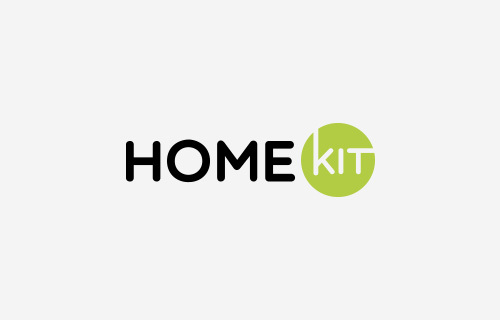 HomeKit presents a huge variety of home accessories and furnitures in order to simplify consumers choises. Our editors propose on a daily bases eveyrhing new conserning home Deco trends. Deltiokairou is an innovative, easy to use site for the weather with hour by hour & daily forecasts, weekend forecasts, as well as hundreds of dynamic maps that show weather conditions in the whole of Greece, detailed analysis for specific user selected areas, information regarding exceptional weather conditions, user friendly diagrams and much more. TechGear is a definitive resource on the Greek web, offering reviews, news and videos on all aspects of tech products. It provides its users with fresh information on computing, mobiles, cameras, home cinema, gaming and other gadgets. iPhoneHellas is the leading website in Greece for Apple mobile devices (iPhone, iPad and iPod Touch). The site publishes many worldwide exclusive stories that are featured on the biggest websites around the globe. The initials DPGR stand for Digital Photography Greece. It is a unique photography website for the Greek Internet market, an independent resource dedicated to the provision of news, reviews and information regarding digital photography. Established in 2002, DPGR currently has more than 28.500 members. News, info and rumors about the "ecosystem" of Apple. Daily information on Apple products from Mac users to users of Mac. Detailed instructions and answers to everyday questions and problems from the specialized team of Macuser.